Both Ranking Roger and Dave Wakeling from The Beat have separate versions of the band (apparently amicable, unlike a similar situation with UB40). While Roger's two albums, particularly 2019's "Public Confidential", have real echoes of The Beat's classic early eighties music, this one doesn't really. While I think it is a good album, many don't, saying it doesn't sound much like The Beat. On the last point I agree. I don't really get why Wakeling just didn't issue it as a Dave Wakeling solo album, because that is really what it is. The opener, "How Can You Stand There?" is a lively, vibrant breath of fresh ska air, with an accordion backing in place giving it an almost Cajun feel. Wakeling's voice is instantly recognisable and the saxophone has that South African sound that The Beat used so much, but this doesn't really sound like a Beat record. It just sounds like a damn good Dave Wakeling ska/rock record. "The One And Only" is a very catchy, poppy number with a real early eighties new wave light pop, but slightly riffy feel to it. "Redemption Time" is a roots reggae meets ska number with great bass and an upbeat Beat-style rhythm. It is one of the album's best cuts, one of the most Beat-like. "If Killing Worked" finds Wakeling returning to his wry, observational view of the world, something he did so well, lyrically, with The Beat. Despite its important message, this is a most uplifting, infectious song. I really like it. It has a new wave riffiness to it. 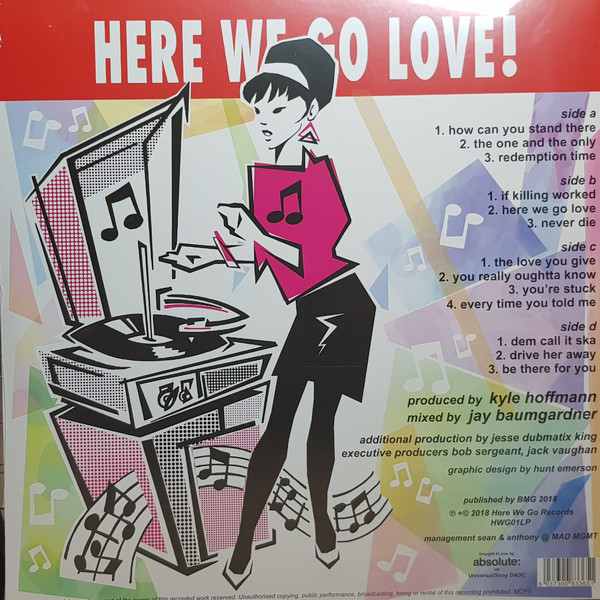 "Here We Go Love" has echoes of Joe Jackson's early punky material with a rapid beat and sharp guitar riffs. It is littered with expletives, for some reason that isn't entirely clear on such a musically upbeat, "fun" song. Wakeling always had an ability to make a lively song cynical, however. "Never Die" is a mournful, evocative rock ballad, the like of which has not appeared on any Beat album (or two tone one, for that matter). It is tracks like this that make this a Wakeling solo album. It is actually rather moving. The orchestral brass and strings ending is certainly innovative and different. "The Love You Give" is an appealing mid-pace new wave rock song with Wakeling sounding rather like Dexy's Midnight Runners' Kevin Rowland. It has a Nick Lowe feel to it too. "You Really Oughta Know" is very Madness-influenced in its jauntiness. "You're Stuck" is another upbeat, new wave number with slight hints of New Romaticism in its ABC-style chorus. "Every Time You Told Me" is a slightly bluesy number that reminds me of Southside Johnny, funnily enough. Again, it very different from anything the original Beat ever did. "Dem Call It Ska" is a a rootsy ska piece of fun. "Drive Her Away" is another in that singalong new wave style that dominates the album. "Be There For You" sounds a bit like some of the stuff Bruce Foxton of the jam now put out, vocally anyway, despite its light reggae beat. It also reminds me of something else but I just can't put my finger on it. 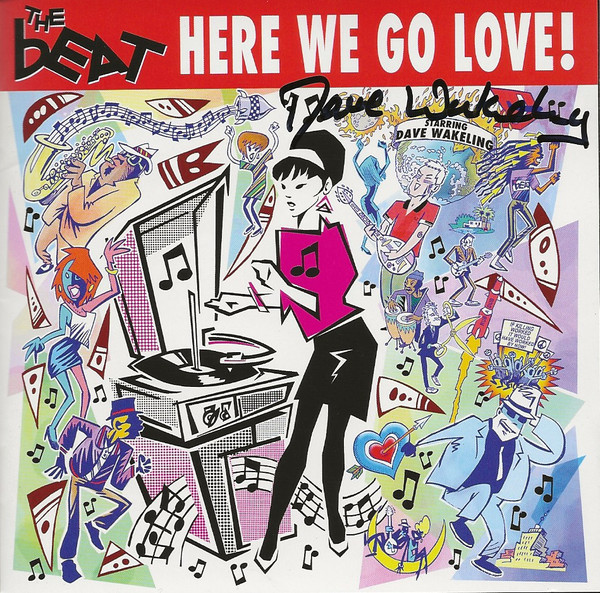 As I said earlier this is a good Dave Wakeling album, but not really a Beat album.